It is no secret at all that I LOVE Christmas, probably an unhealthy amount, but it is the most magical time of the year. 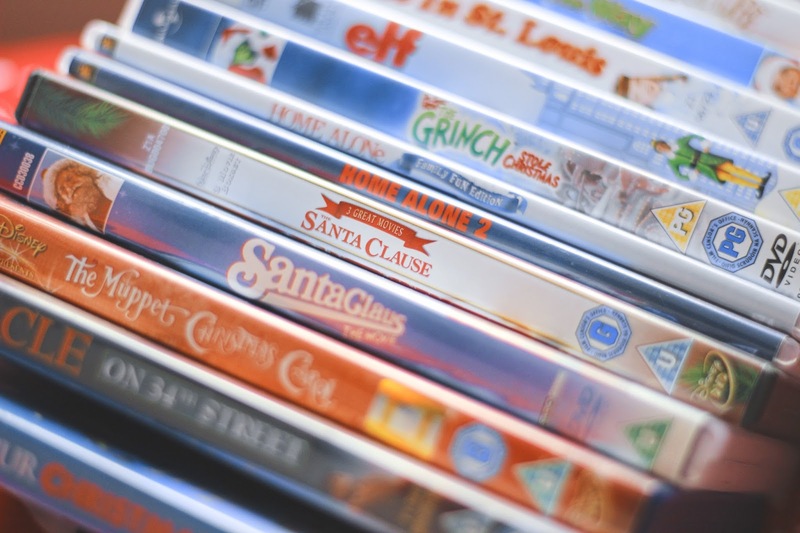 One of my favourite things about Christmas is all the magical films that there are to watch. 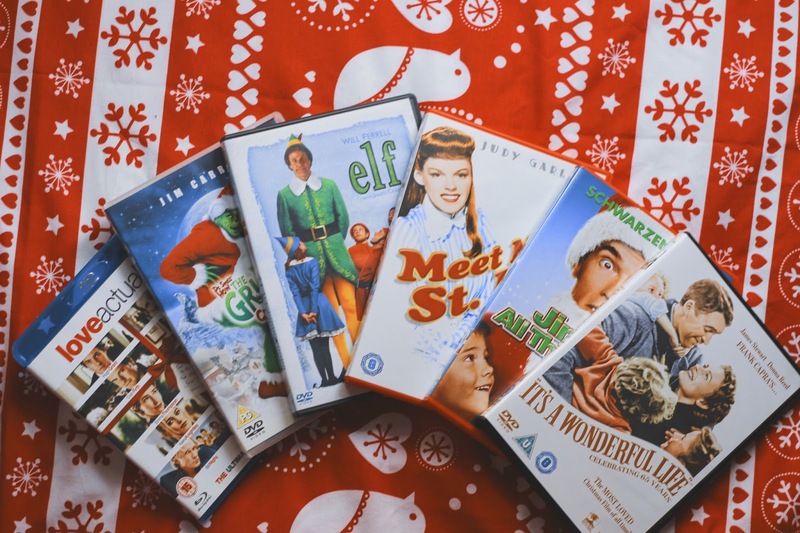 I’ve picked out my favourites – which was really hard as I think I love all of the Christmas films. I’ve narrowed it down to twelve films as that was the lowest I could go haha! This is actually my favourite film of all time, it’s so heartwarming and the Christmas elements make it even better. I literally love every single aspect of this film, it’s funny, you feel all the emotions including the Christmas excitement when it counts down in between certain scenes! I also love how everyone ties in together in this film. It’s definitely a must watch for the Christmas season. Now this in an incredible film and I would recommend watching it to anyone. It’s shows you what life is really all about and how different it would be if you weren’t around, it’s a lovely Christmas tale. Also if you’re not into watching black and white films, this has been remastered in colour. This is a hilarious film but it also reminds me so much of Christmas when I was a child. I always have to watch this at Christmas and even though I know what happens, I still get stressed throughout the film haha. This is so lighthearted and a great film to pop on whilst wrapping presents or writing your Christmas cards. This is another older film and I’m not sure if it’s techinically a Christmas film, but it is amazing. It’s a musical starring Judy Garland and if you haven’t seen it, you definitely need to watch it at some point! Elf doesn’t really even need an explanation, everyone loves Elf. Will Ferrell and Zooey Deschanel make this film worth watching, it’s funny and Buddy the Elf gets me so excited for Christmas. I also love how a lot of the film is set in New York City. This is the film I watch first out of all the Christmas films, I adore Baby Grinch and actually set him as my phone wallpaper every Christmas. This is a classic Christmas film and I can relate to the Grinch so much in some ways – apart from the fact he hates Christmas! In all honesty I only watched Home Alone for the first time 3 years ago, I had never seen it before. But now I have I love it! This is techinically cheating, but by Home Alone I do mean the 1st and 2nd films, they are amazing and I can’t get through December without watching them. This is another favourite that’s techinically cheating, because my favourites are both the 1st and 2nd films in the trilogy. 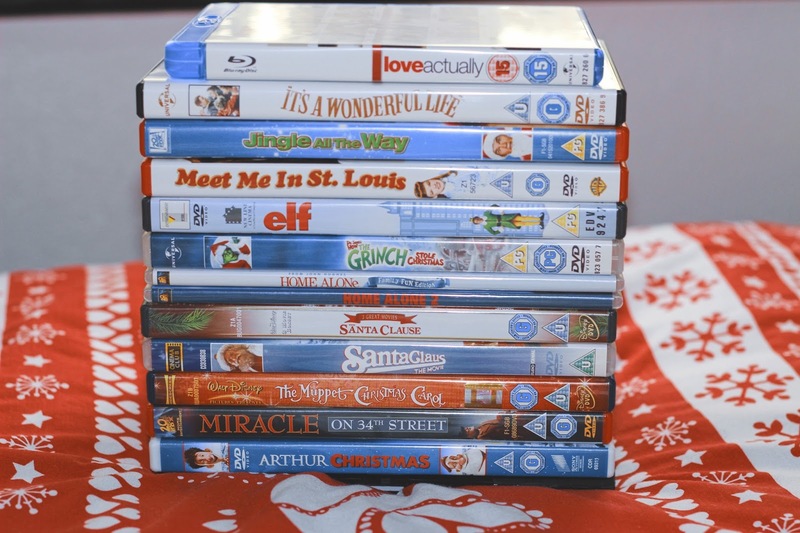 I have to watch these films in December and most of the time, I’ll watch the 2nd one on Christmas Day. They are amazing films and they fill me with Christmas joy, they are definitely must watch films. This film was recommended to me by my friend Dani and she definitely knows her films, so I watched this for the first time this year and it’s so magical. I normally steer away from older films, but I make an exception for Christmas films otherwise I’d be missing out on incredible ones like this one! I watched this film for the first time at school and think I asked for the DVD straightaway for Christmas. I love the Christmas Carol and the Muppets and this is definitely my favourite version of the Christmas Carol. Every year on Christmas Eve I get the ‘After all there’s only one more sleep ’til Christmas’ song in my head. I’ve personally never seen the original of this film, but I love the remake with Mara Wilson. This film reminds me of Christmas as a child and it always makes me believe in the Christmas magic, so I usually start off December by watching this. I watched this for the first time in January when I was in that post-Christmas mood and it instantly lifted my spirits again. But also got me excited for Christmas way too early! It is such a lovely film and is perfect for any age, it really gives you a feel of the Christmas magic so this is perfect to watch if you don’t feel very festive! 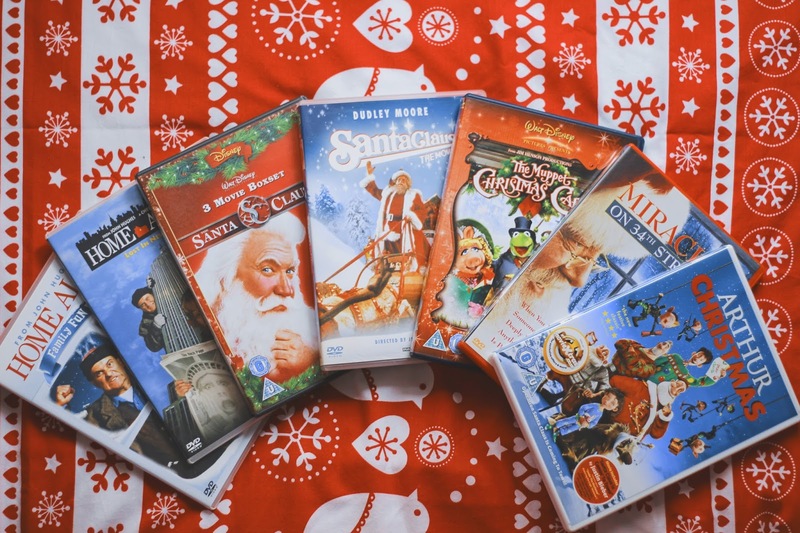 What are your top 3 Christmas films?